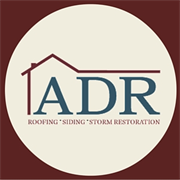 American Dream Restoration, LLC is a fully-certified and licensed roofing, siding and storm restoration company serving Front Royal, VA and the northern Virginia area. We specialize in roofing. We install standing seam, asphalt shingles and cedar shakes ensuring the best products are used. The products we use must be installed properly or else warranties will be void. To ensure proper installation we have a project manager onsite as well as a crew leader to answer any questions or concerns throughout the installation. The ADR crew will be friendly as well as accommodate to your needs. We provide a completion certificate signed by both client and our crew leader so when we leave we have made sure you are content with everything. Siding brings life to an old house and adds flavor to a home. Your siding protects your home but should look good as well. 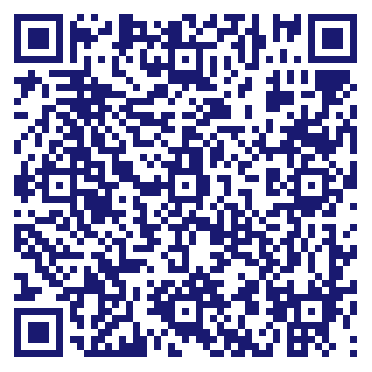 We have the latest designs and products to choose from. We only install lifetime siding products and hold warranties to hold us accountable. We have our crew leader onsite as well as our project manager. We are a family owned and operated, local exterior contractor with proven results for providing the best roofing and siding products to our homeowners, realtors, business owners in area. Do you own American Dream Restoration, LLC? Due to the unique way that the eBusinessPages Business Directory is structured a Premium + Verified Listing is the most powerful way to get more clients to contact American Dream Restoration, LLC. Not only will your listing be more noticeable and more trustworthy, it will also be displayed more prominently in our category (Roofing Contractors and Parent Categories) and location (Front Royal, VA and USA Wide) listings. American Dream Restoration, LLC will be displayed in your competitor's listings while no ads will be shown in your own listing. Starting at $2.78 for a Premium Verified Listing, there is every reason to give American Dream Restoration, LLC the eBusinessPages Premium treatment today.